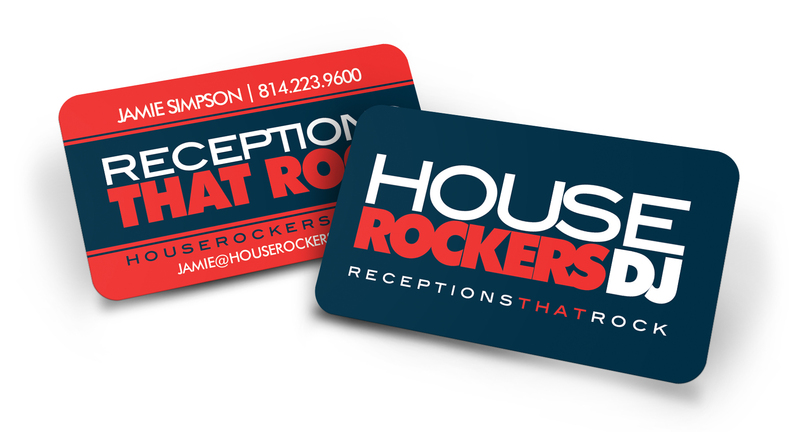 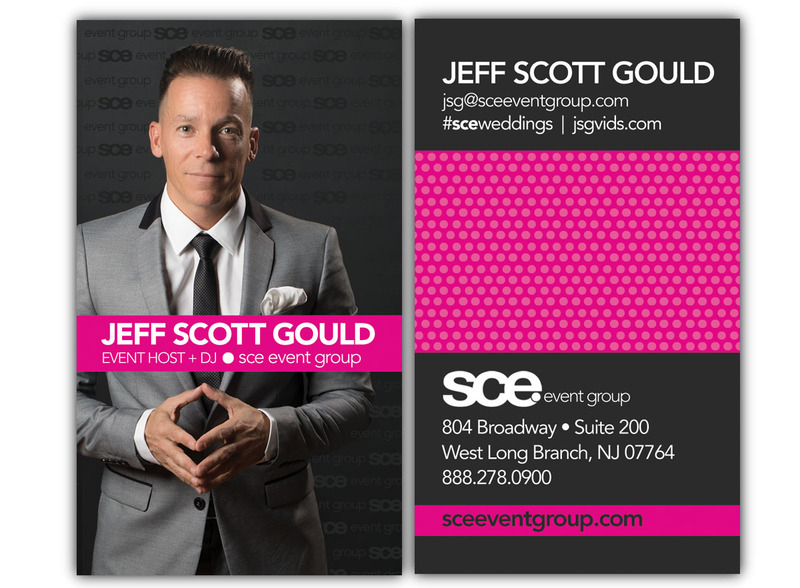 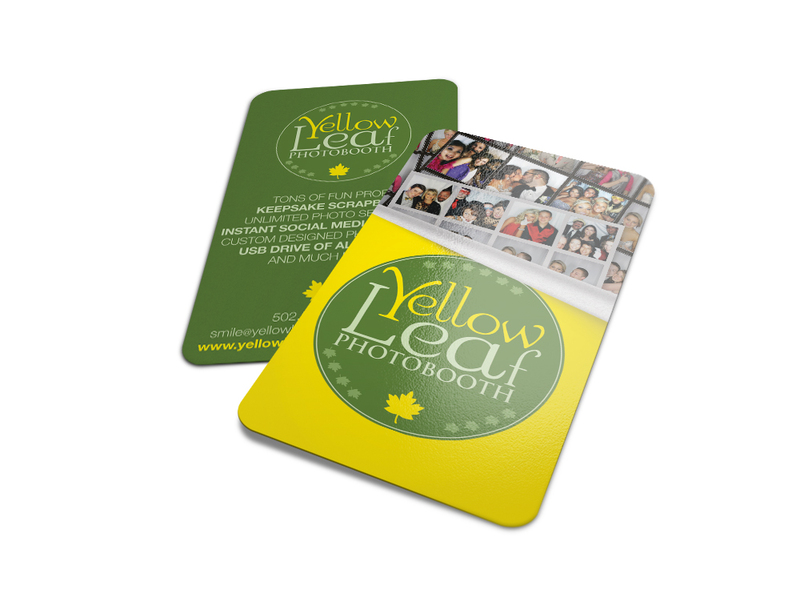 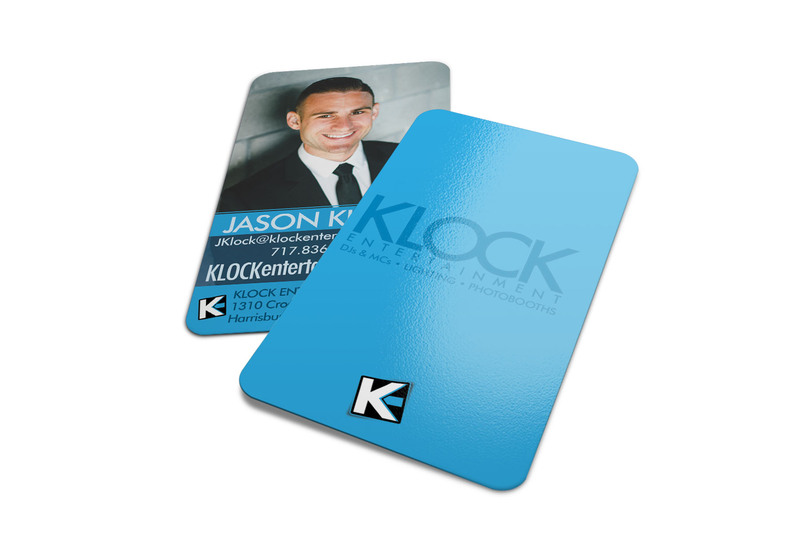 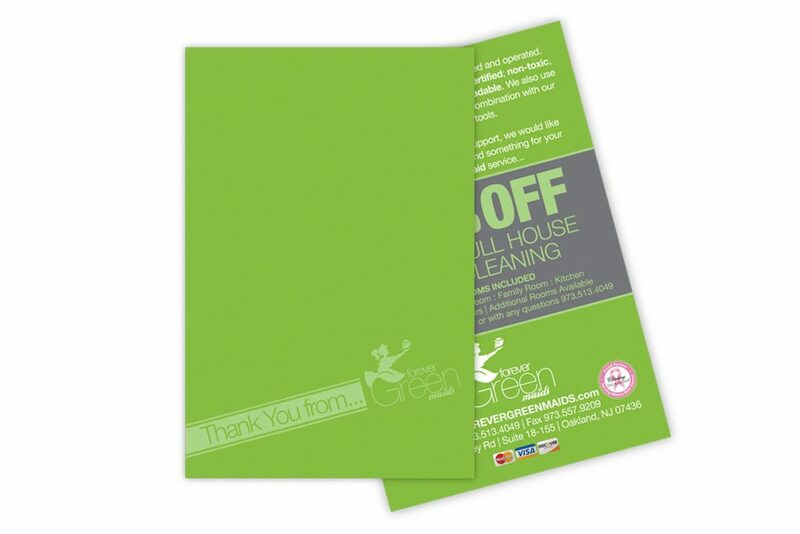 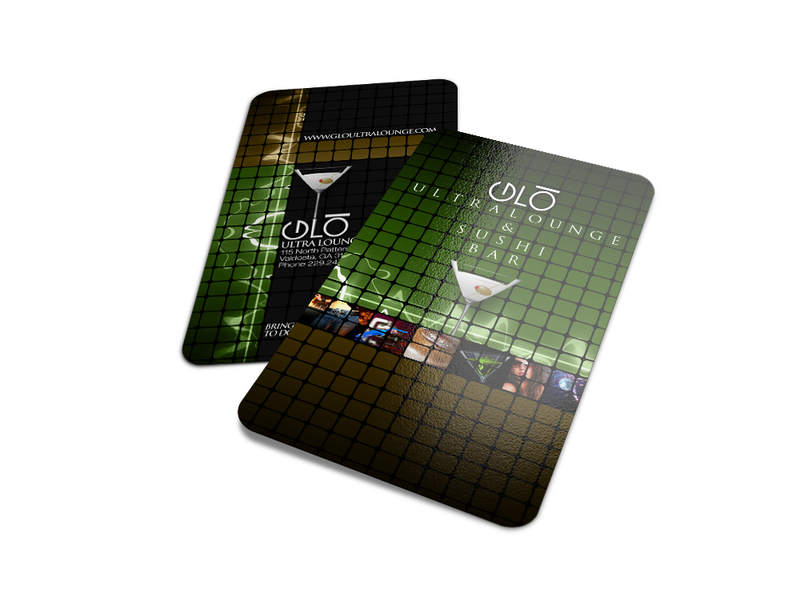 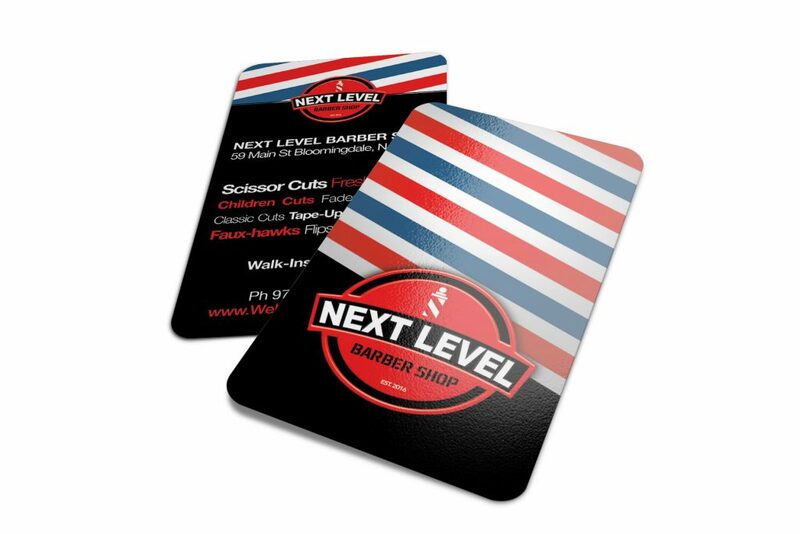 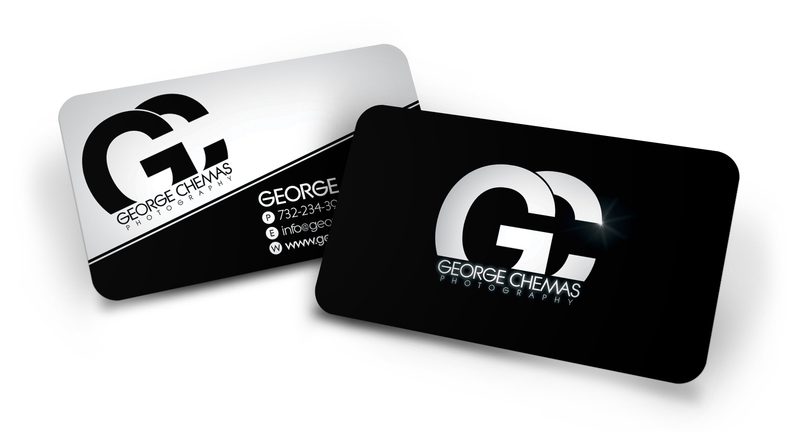 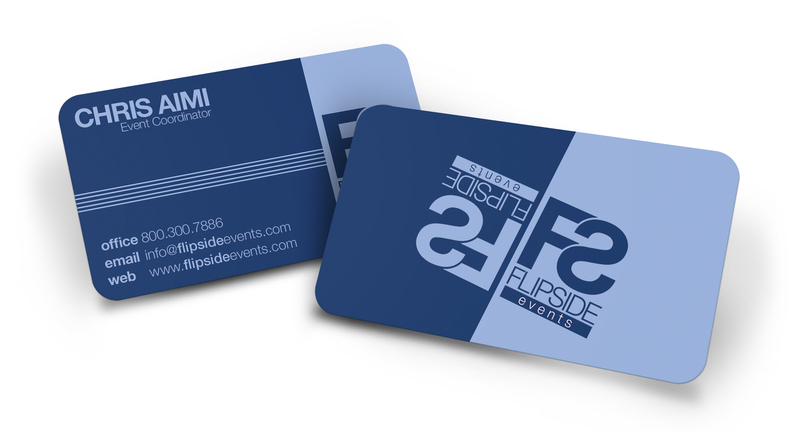 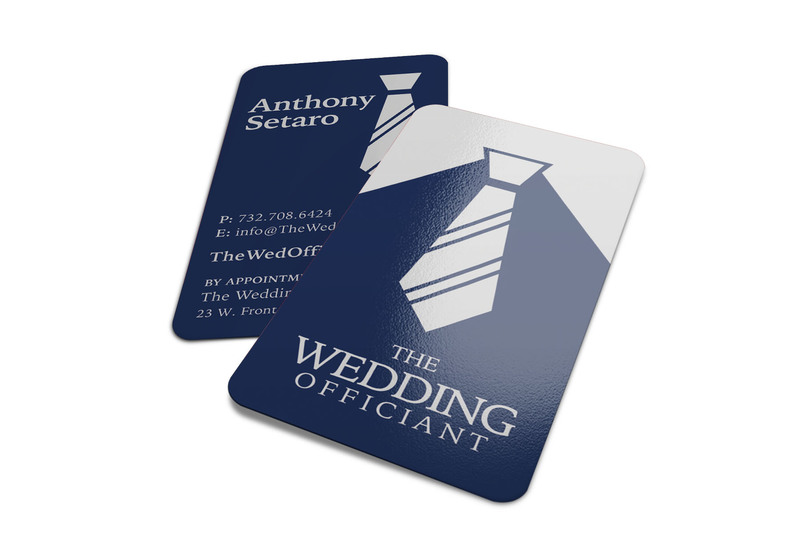 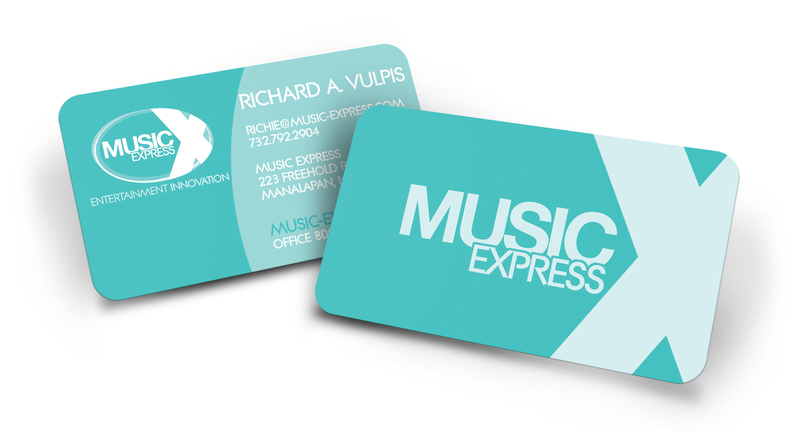 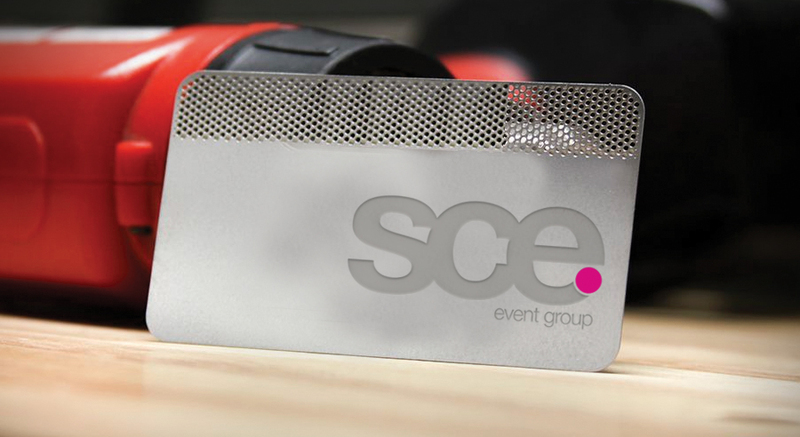 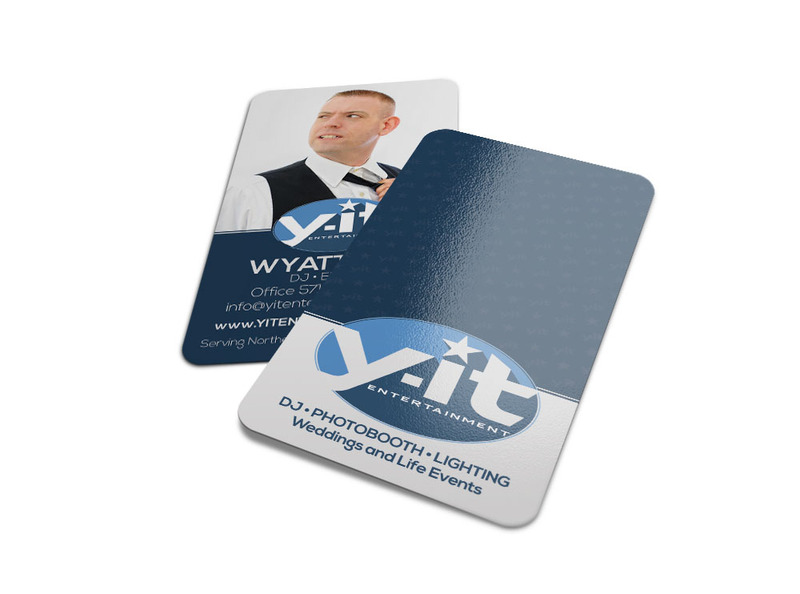 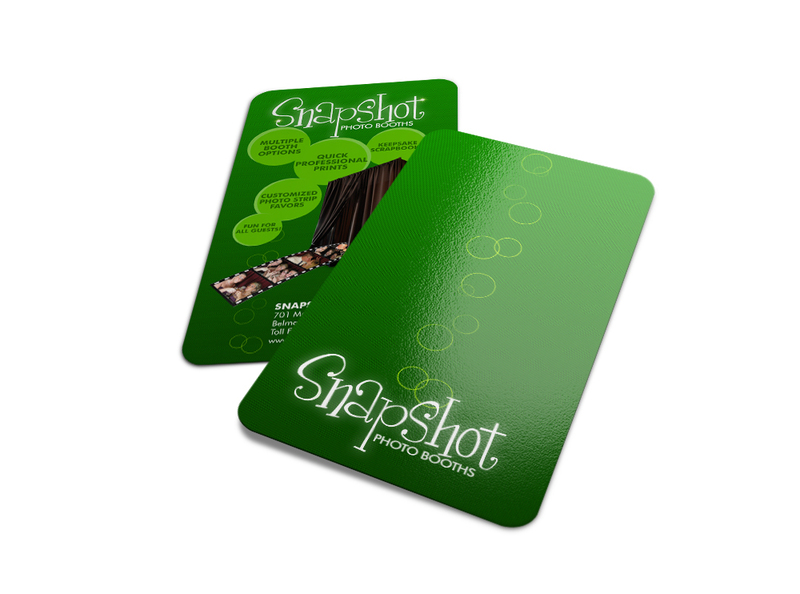 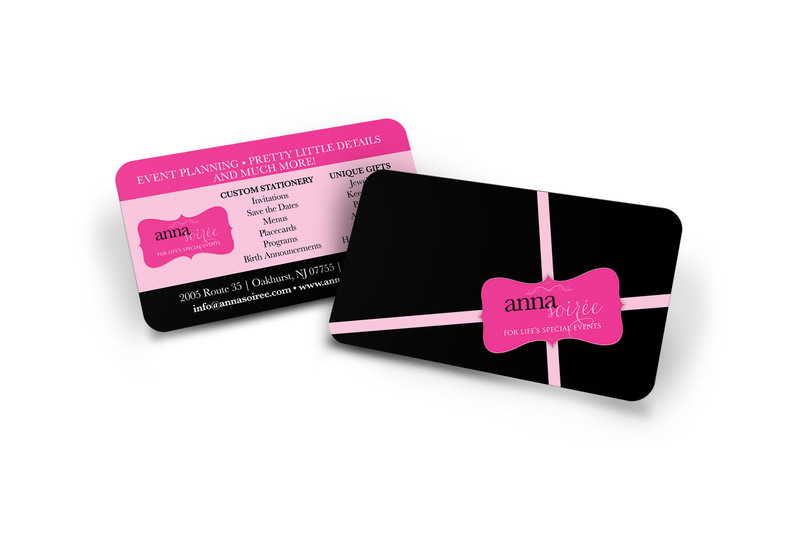 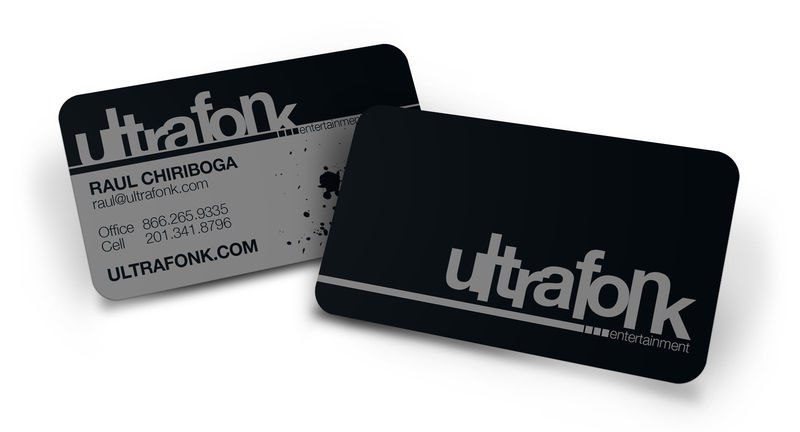 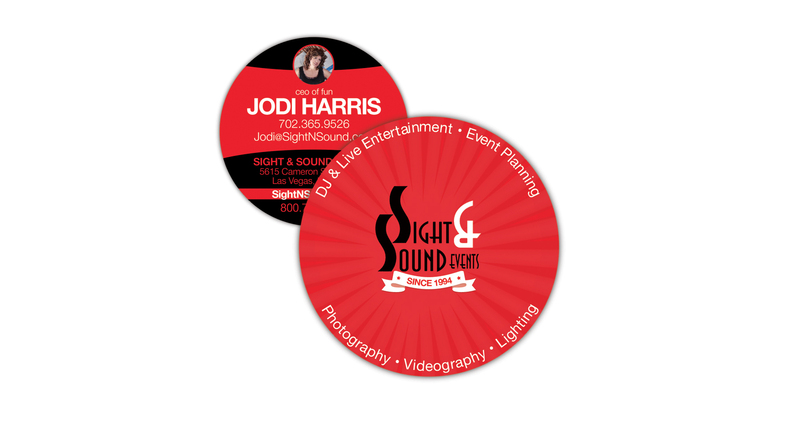 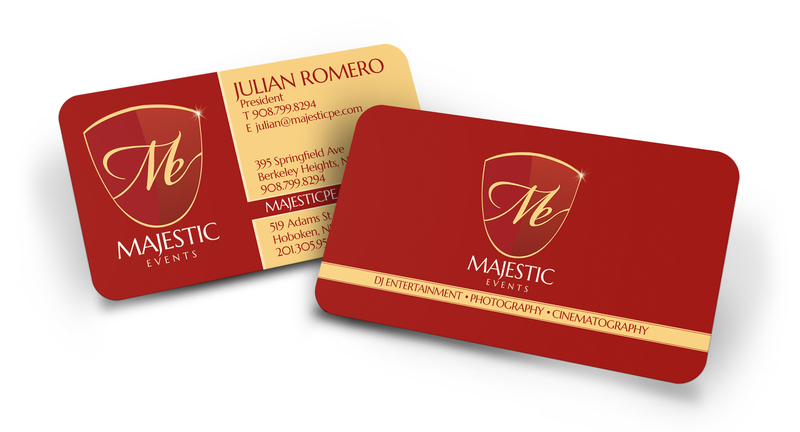 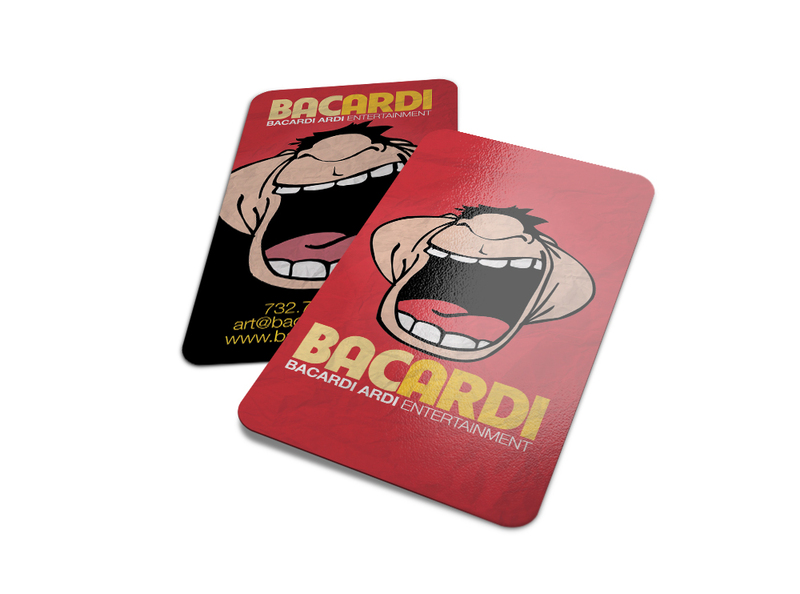 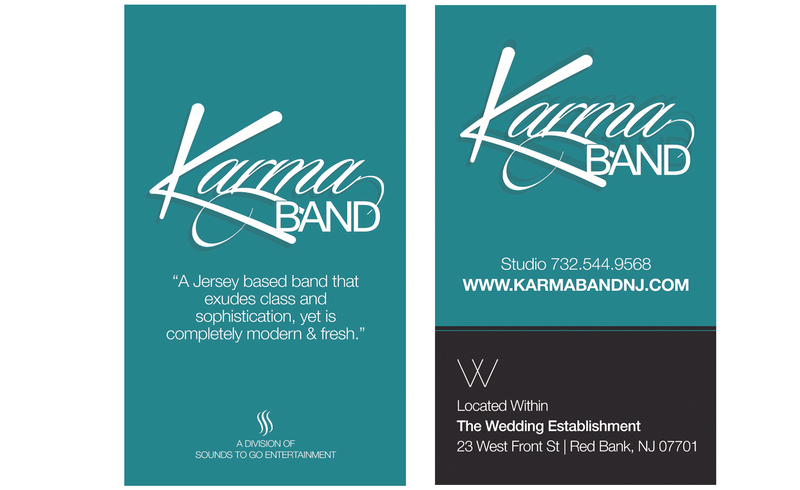 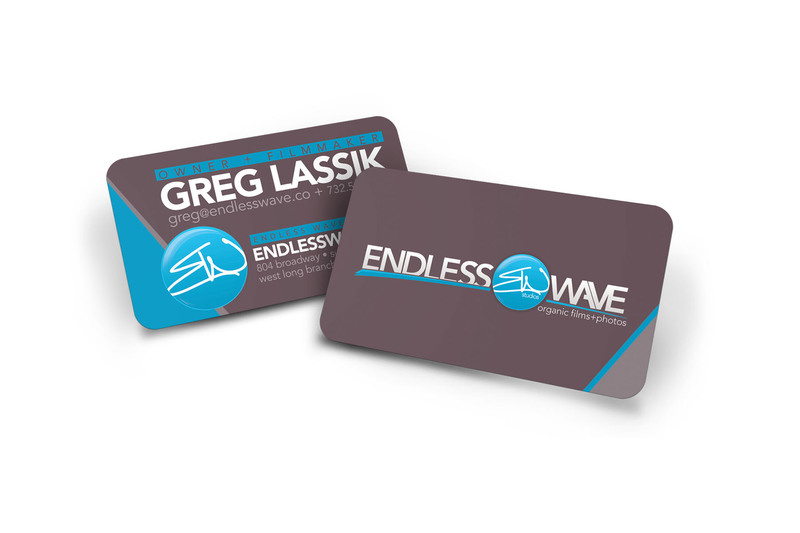 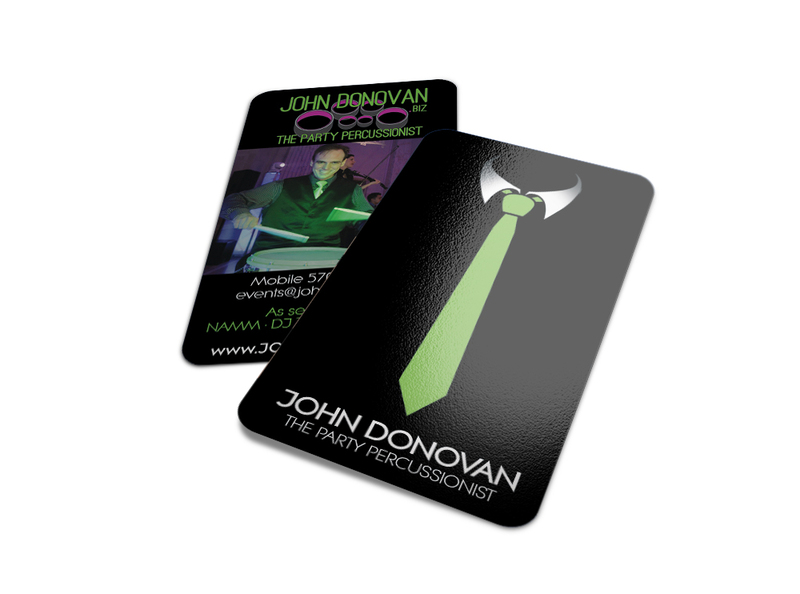 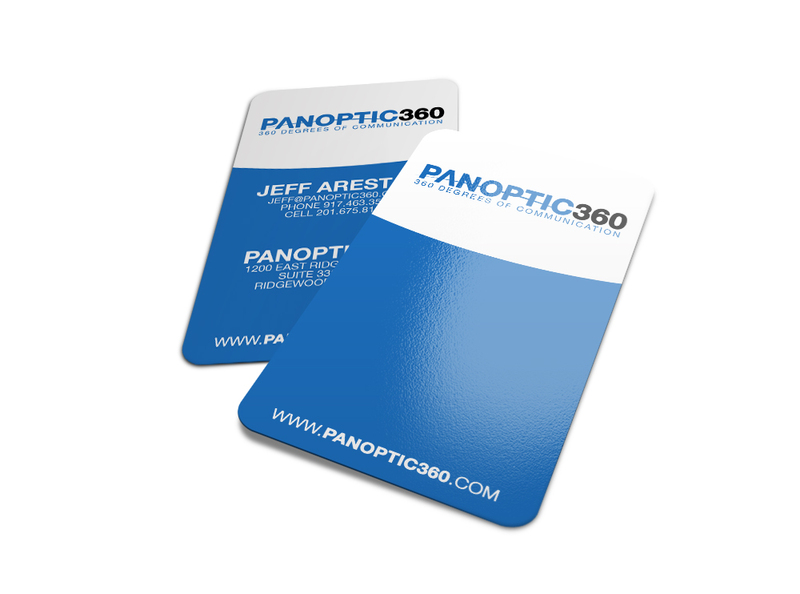 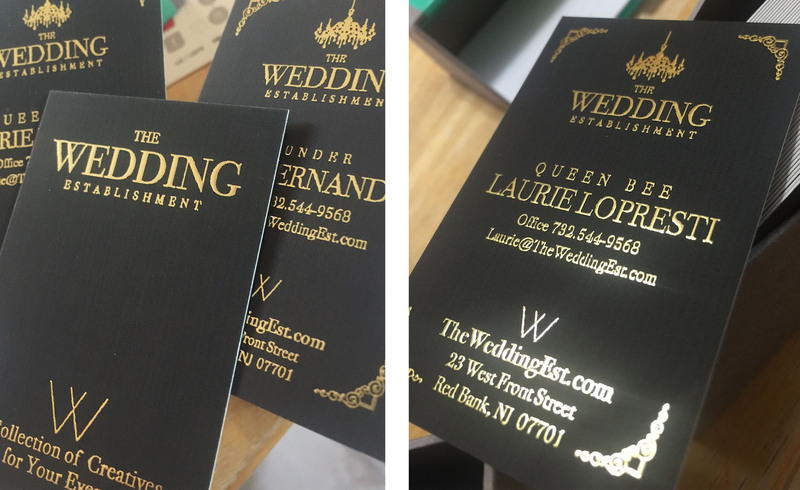 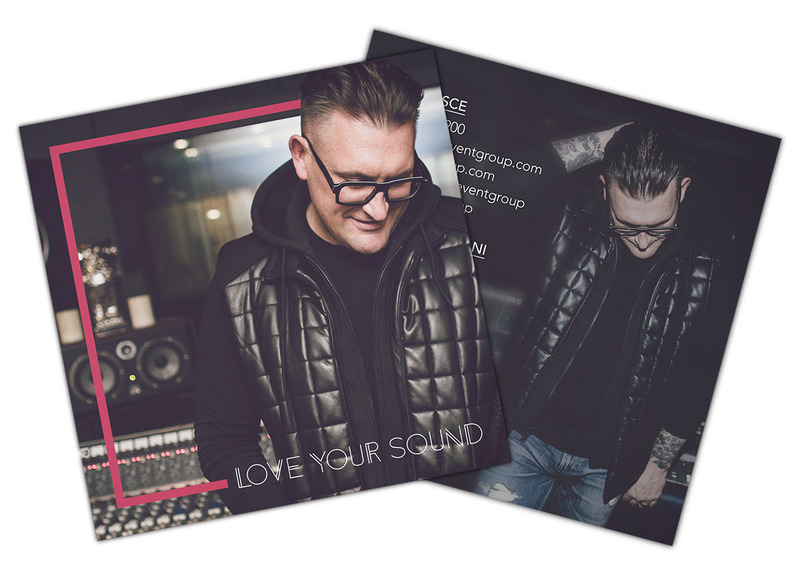 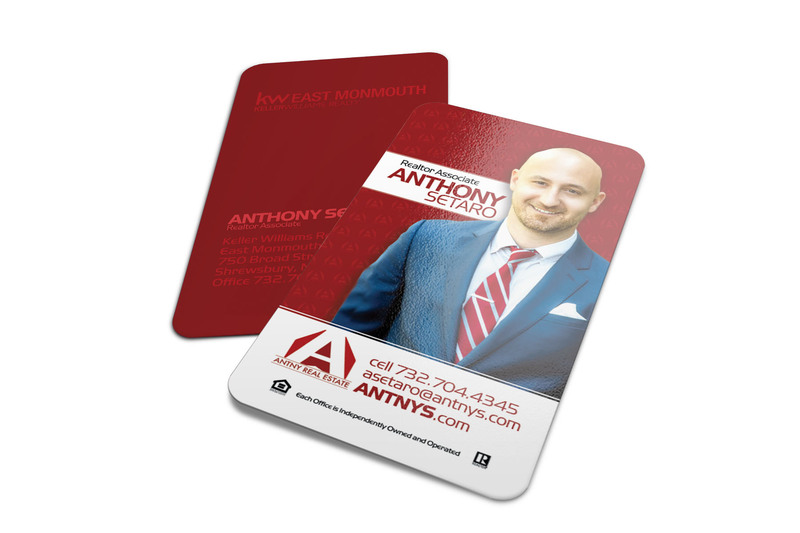 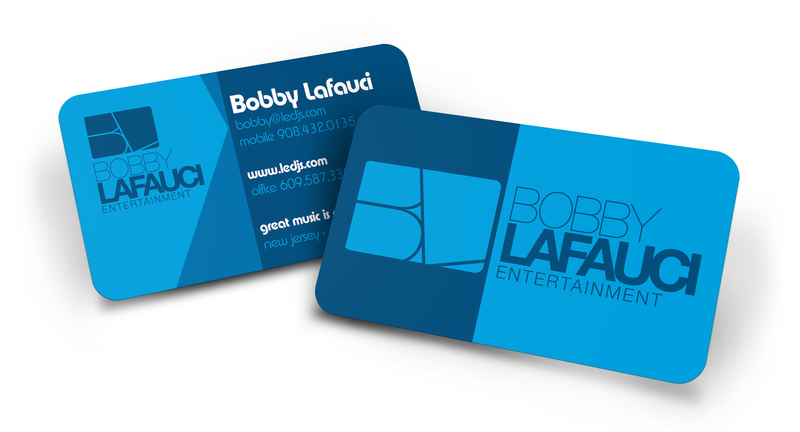 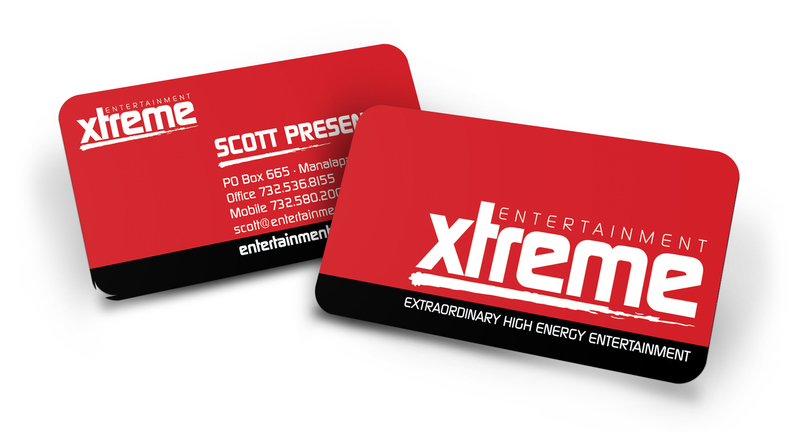 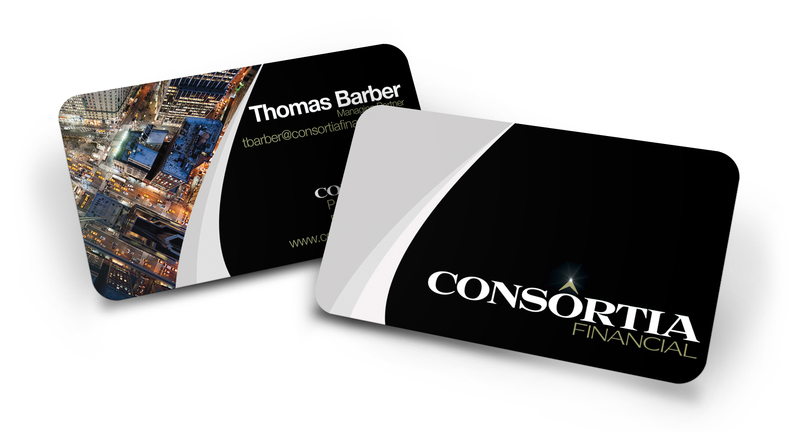 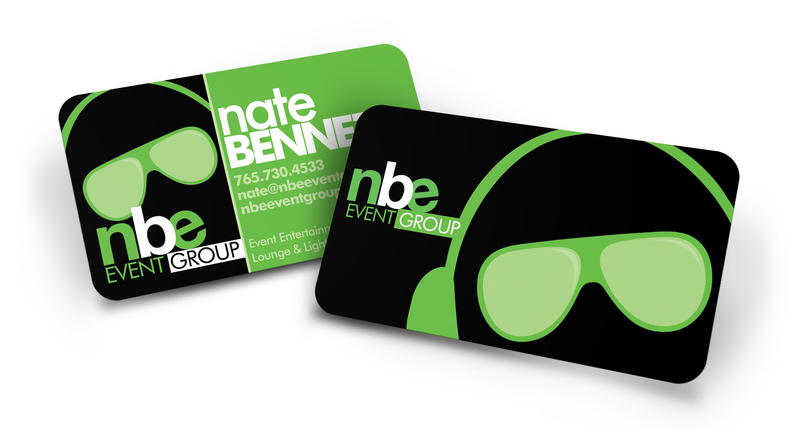 Our Business Cards are traditionally created as standard sizes with or without rounded edges. 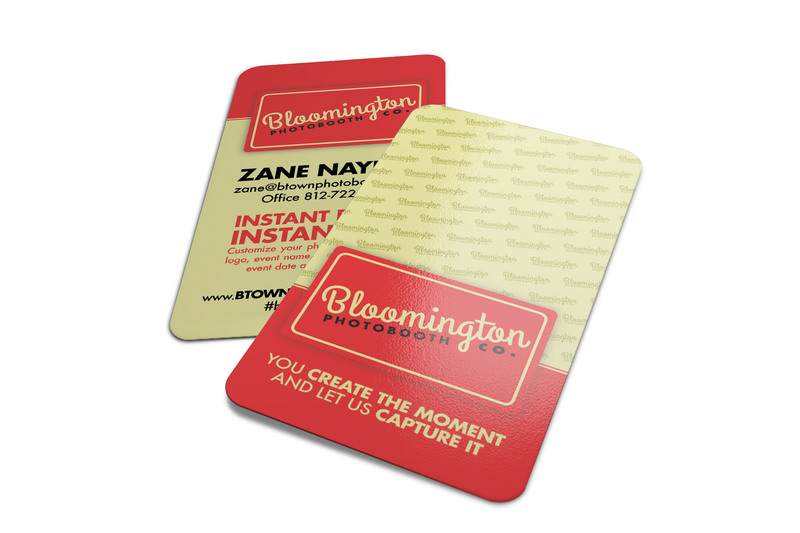 They come on 16pt stock with options for various Business Card finishes like Spot UV, Silver/Gold Foil, Any Color AkuaFoil, and/or Silk Laminated. 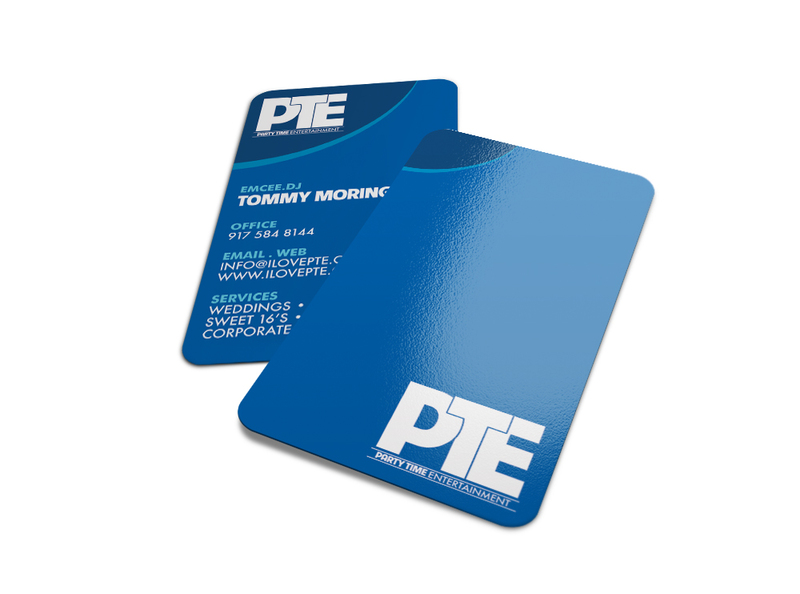 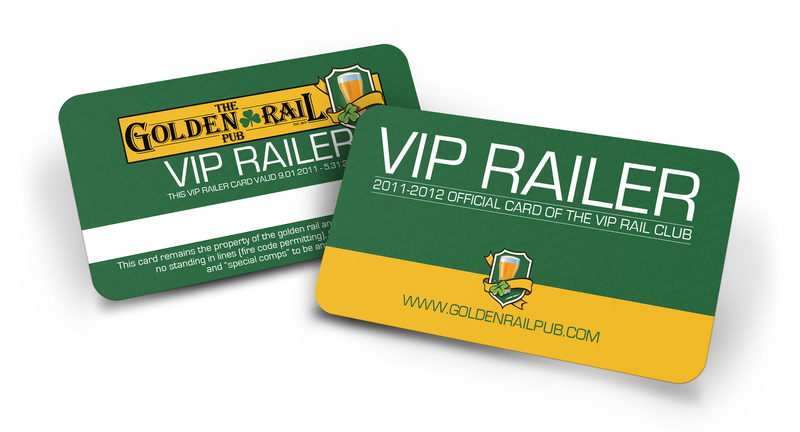 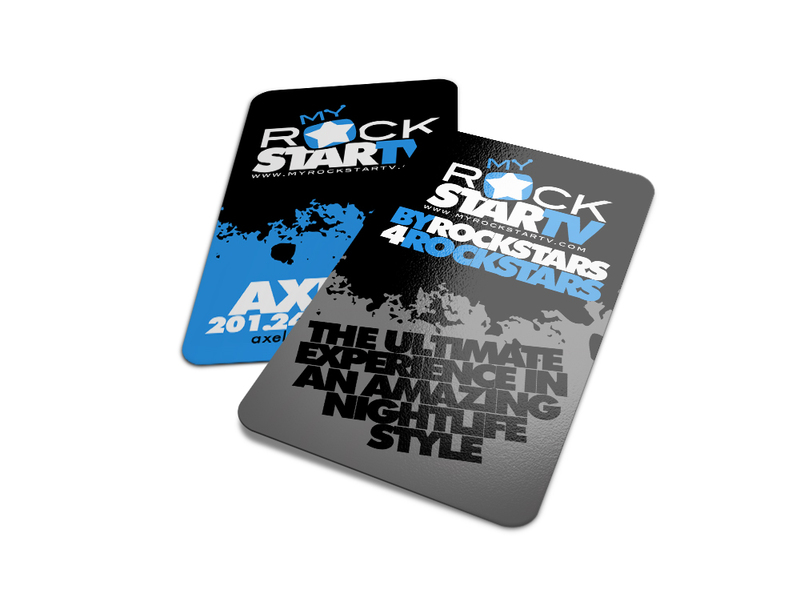 We also have the ability to print up to 32pt stock card. 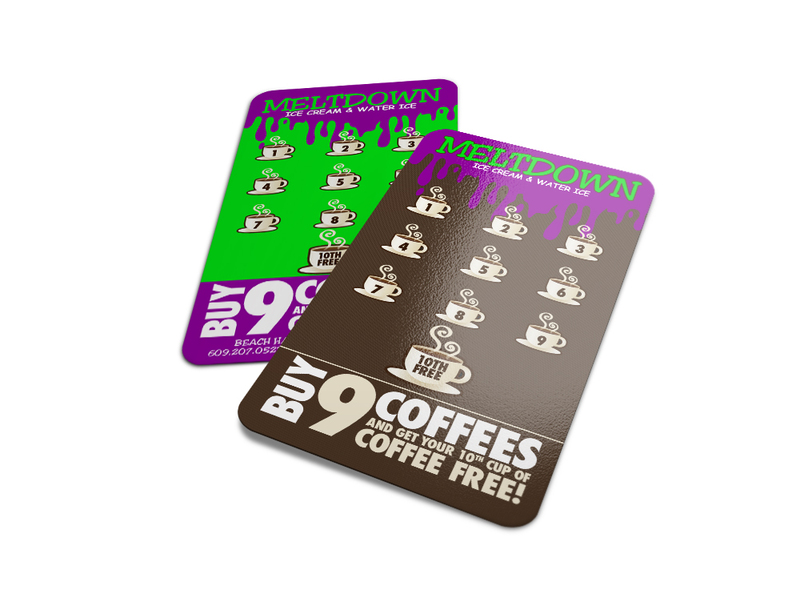 Quantities range from 100 – 10,000. Special Cut pieces are available, as well as Round Business cards, Metal Business Cards, Wood Business Cards, Circle Business Cards, Tent style Business Cards or also called “Bi Fold” Open Style Business Cards and other unique pieces dye cut to your requests. 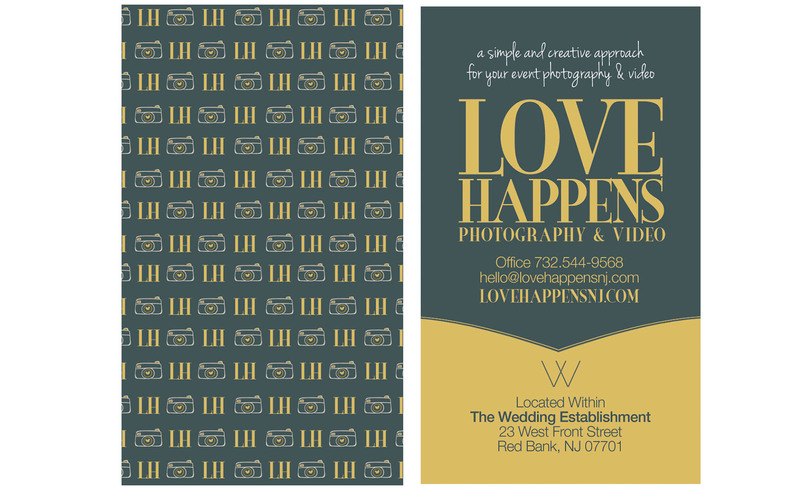 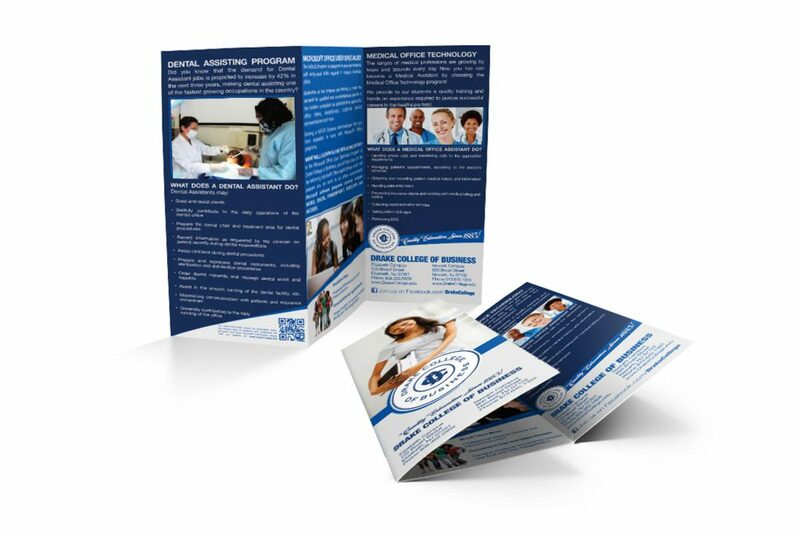 We provide both print and design for your project. 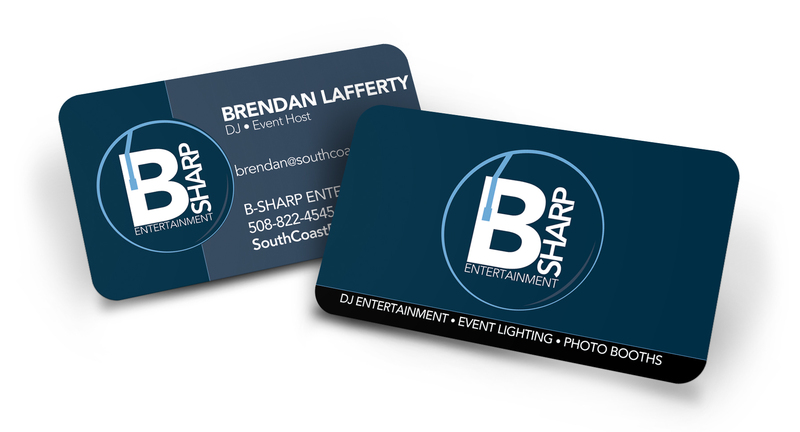 From Business Card to Full Trade Expos. 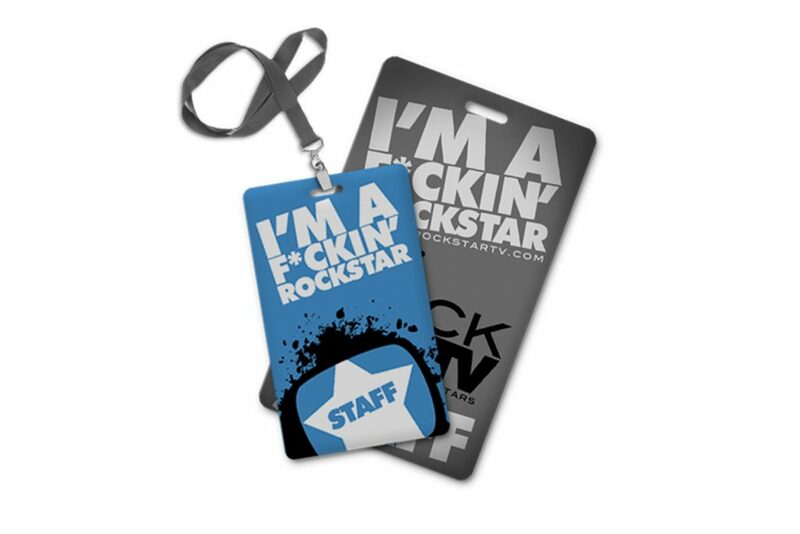 We provide custom design, get it approved by you and send off to print. 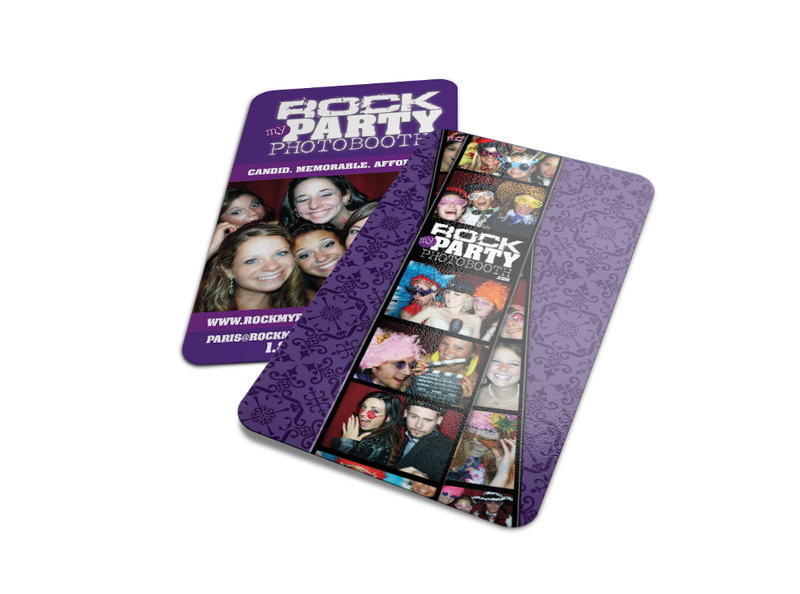 Our print finishes cover the entire spectrum from traditional finishes and sizes to custom dye cuts, silk lamination, foil, spot-uv, metal and much more. 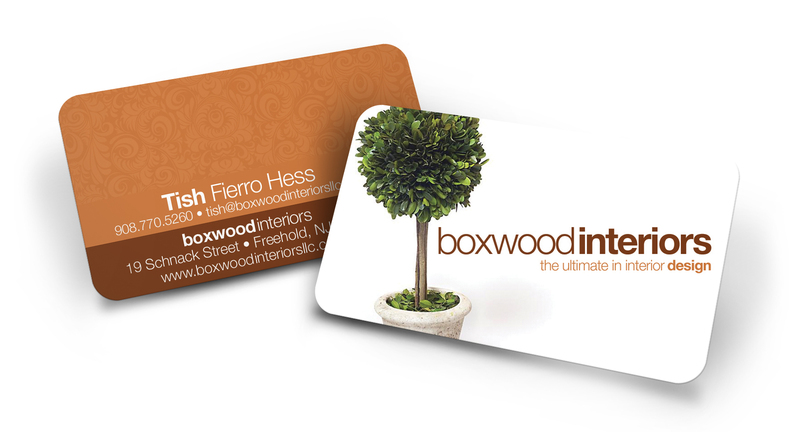 We would love to host you at our office within Bell Works in Holmdel, NJ. 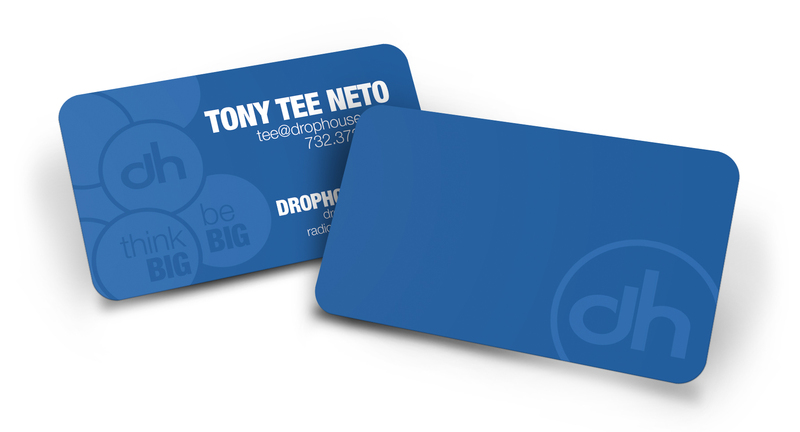 Pick a time and date and come visit with us to discuss your Business needs for Web Development, Graphic Design/Print, SEO, SMO and more. 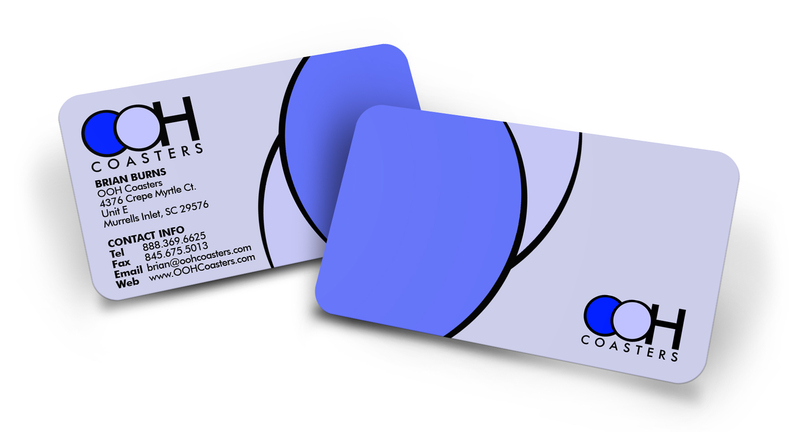 If you prefer, you will be able to select a Phone Consult as well. Either way, we would love to have a conversation. 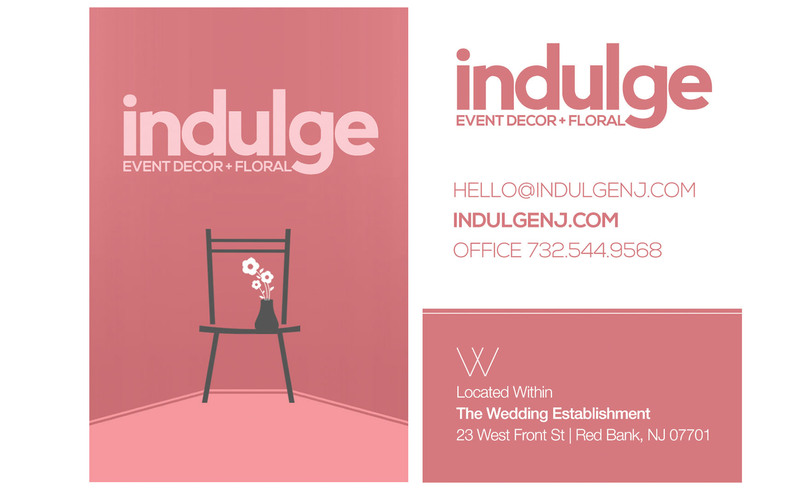 Thank you in advance for considering our services. 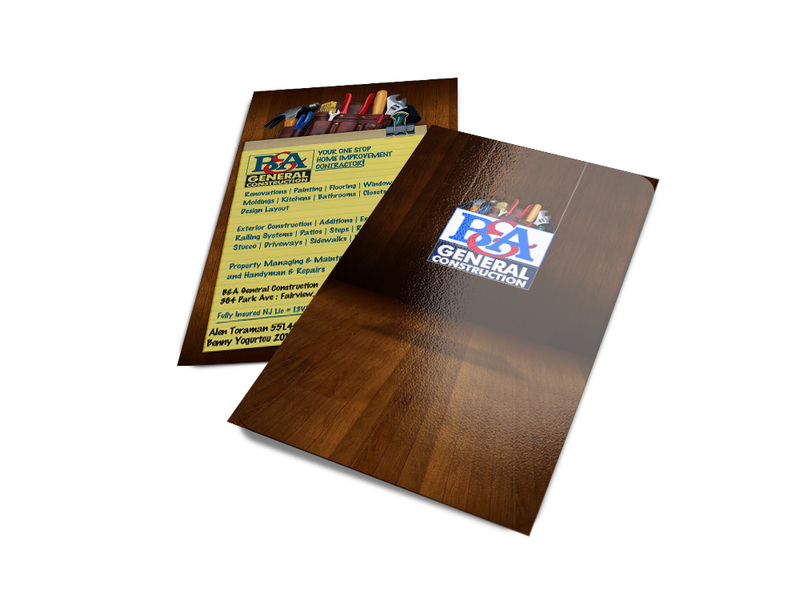 Postcards, Brochures, Booklets, Magazine Adverts, Trade Shows & Expos, Folders, Folder Inserts, Restaurant Menus, Envelopes & Letterhead and much more. 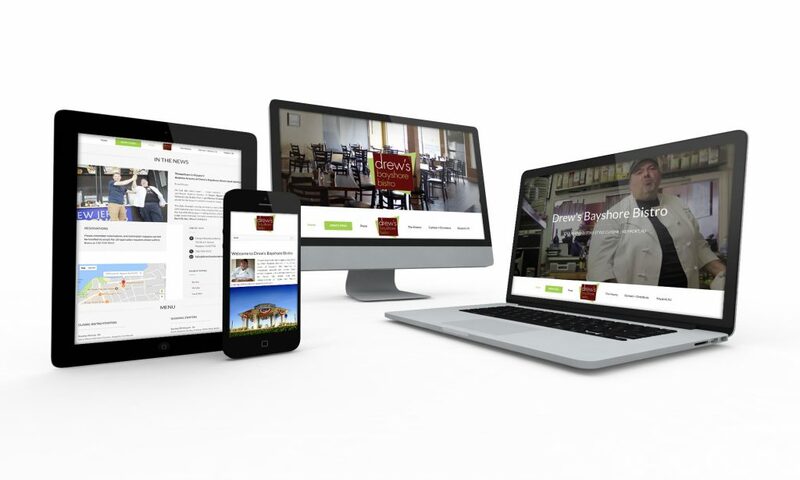 Scroll down to view some of our portfolio for Marketing Materials our client’s use. 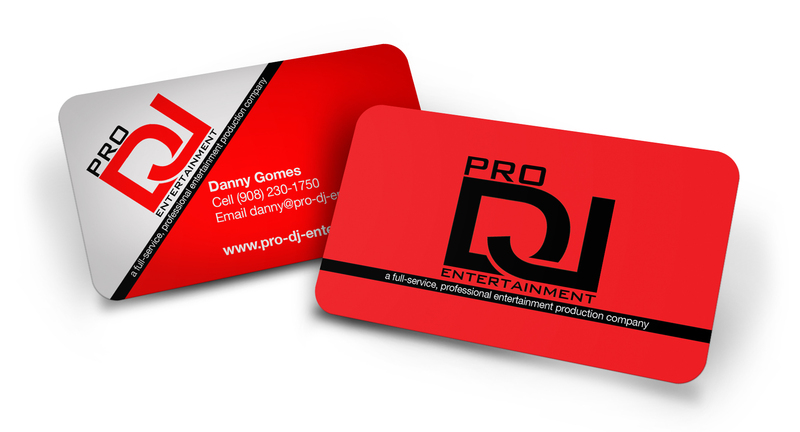 Even if you don’t see it here, and have a specialized product, please inquire. 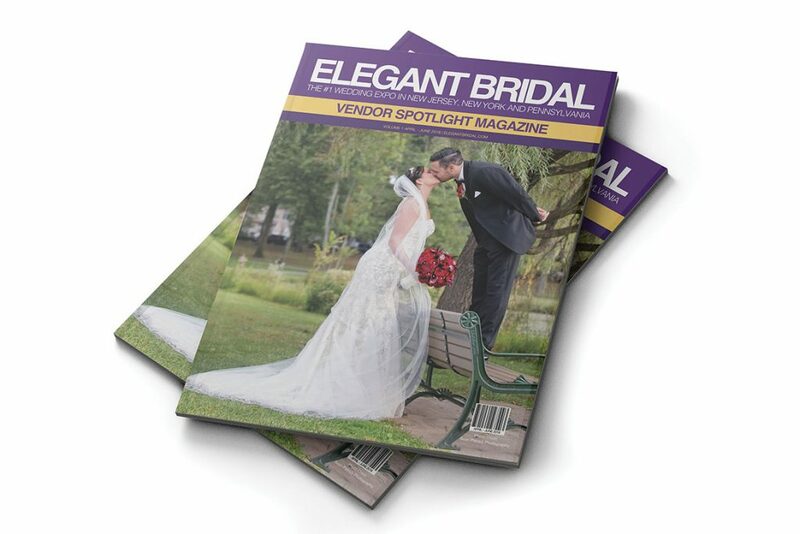 Our portfolio showcases traditional pieces that are publicly showcased. 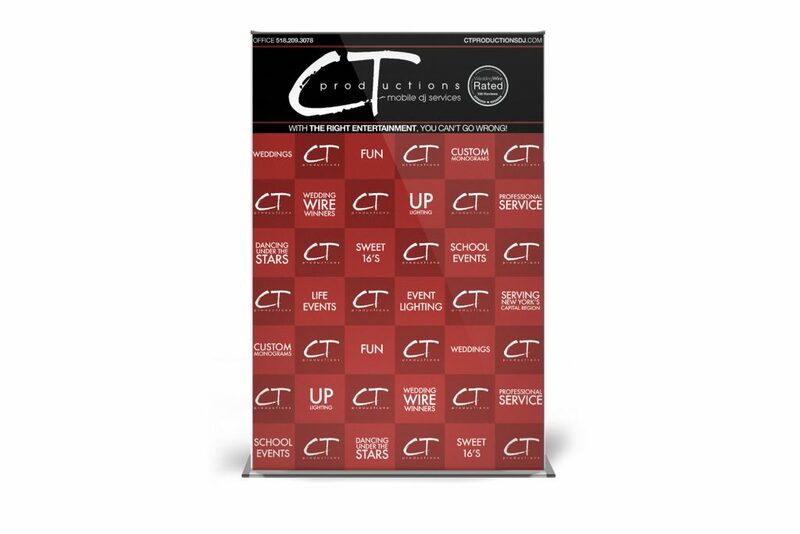 Any sensitive, specialized items we do not provide as part of our portfolio as to be sensitive to our client’s need to keep certain items out of the limelight and may be used in-house or for client-sensitive marketing.